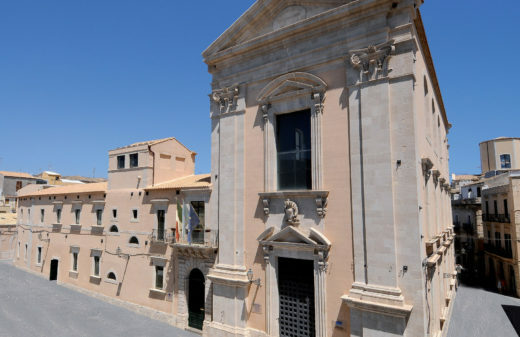 The Siracusa Institute’s international reputation for excellence is in part built on extensive scientific research in the areas of criminal justice, human rights and the rule of law. Strengthening the Fight against Illicit Trade in South Eastern Europe. 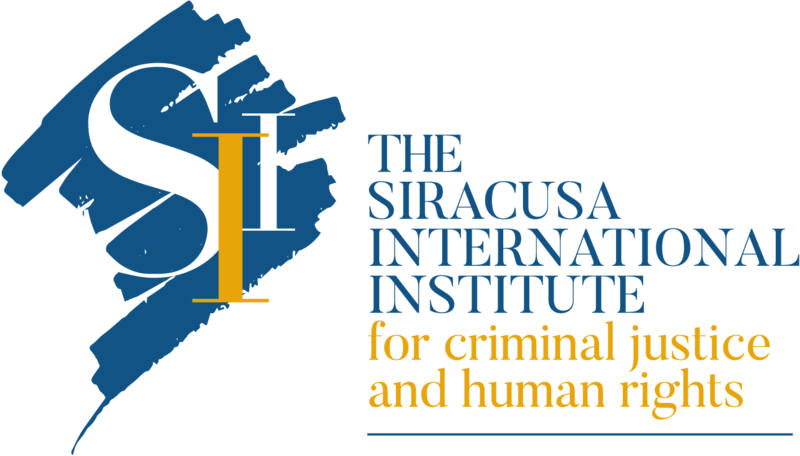 The Siracusa International Institute for Criminal Justice and Human Rights officially launched in September 2017 its new technical assistance and capacity-building project, “Strengthening the Fight Against Illicit Trade in South Eastern Europe”. The overall purpose of the project is to enhance the criminal justice response to illicit trade, including by supporting the national justice sectors of twelve countries in the region (Albania, Bosnia & Herzegovina, Bulgaria, Croatia, Greece, Kosovo, the Former Yugoslav Republic of Macedonia, Montenegro, Romania, Serbia, Slovenia, and Turkey). 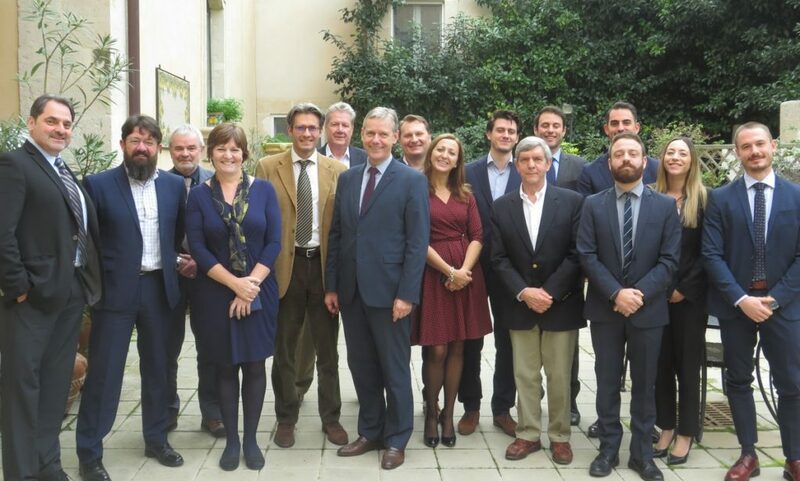 – Strengthening further the capacity of criminal justice officers to respond to illicit trade. “This project is innovative because all criminal justice aspects of illicit trade, including cross-sectoral aspects, will be analysed for the first time through our comprehensive regional study. Our aim is to develop very practical tools for criminal justice officers and enhance cooperation at the national and regional levels to fight this complex worldwide problem” stated Filippo Musca, Siracusa International Institute’s Acting Director General. The project commenced with detailed national studies of illicit trade and the key practical challenges to the criminal justice response in each country. The project is supported by PMI IMPACT, a global grant initiative of Philip Morris International. The Siracusa International Institute for Criminal Justice and Human Rights launched in November 2018 a project to drive a more systematic approach to illicit trade by all affected stakeholders. This new collaborative initiative, the Mechanism for Combating Illicit Trade, will help shape international benchmarks and track global action in the fight against illicit trade. The project is supported by Philip Morris International. formulate international recommendations for governments and businesses, to assist them in developing new whole-of-system, cross-sectoral approaches to illicit trade. propose an innovative methodology for assessing the compliance of governments and businesses with the recommendations. support governance bodies including the Organisation for Economic Co-operation and Development and its Task Force on Countering Illicit Trade, and policy-makers, to drive a systematic approach to illicit trade. The Institute will ensure that a human rights perspective is fully incorporated into the project, including by assessing the human rights impact of existing and potential future approaches to combatting the illicit trade. The longer-term vision of M.CIT is the establishment of an innovative review mechanism involving governments and businesses committed to implementing whole-of-system approaches to illicit trade. The Institute looks forward to collaborating with governments, the private sector, civil society and other key stakeholders in this ambitious endeavour. 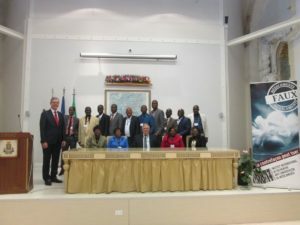 The Siracusa Institute, on the impulse of the International Institute of Research against Counterfeit Medicines (IRACM), conducted a research, awareness and capacity building project finalized to strengthen the fight against counterfeit drugs in Francophone Africa. The project involved 7 francophone African states: Burkina Faso, Cameroon, Central African Republic, Ivory Coast, Mali, Senegal and Chad, and it was intended for representatives of the Ministries of the Interior and of Health. Counterfeiting pharmaceuticals is a particularly worrying phenomenon in Africa and threatens the health of millions of people around the world. Counterfeiting medicines has, moreover, become the most profitable source of income for organized crime; therefore, this scourge must find global and regional response. The main objective of this project was to help strengthen the fight against counterfeiting while reaching a political consensus for the preparation, adoption and implementation of comprehensive, modern and adequate national legislation. From 2012 to 2013, the Siracusa Institute conducted a large-scale project to scrutinise and assess the UN system of fact-finding. 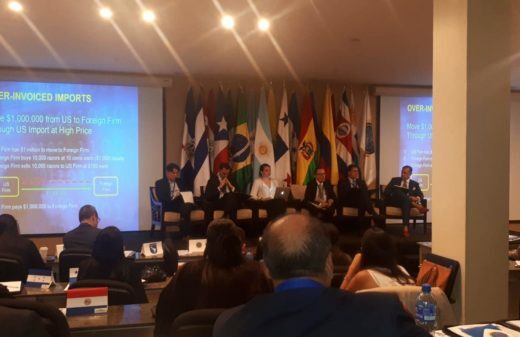 The project involved organizing the “Meeting of Experts on the Establishment of Principles and Best Practices for International and National Commissions of Inquiry”. The meeting’s purpose was to deliberate on the need for comprehensive reform within the UN system of human rights fact-finding. This meeting brought together 65 esteemed international jurists, attorneys and scholars, as well as high-level representatives of the UN, governments and the international criminal tribunals. 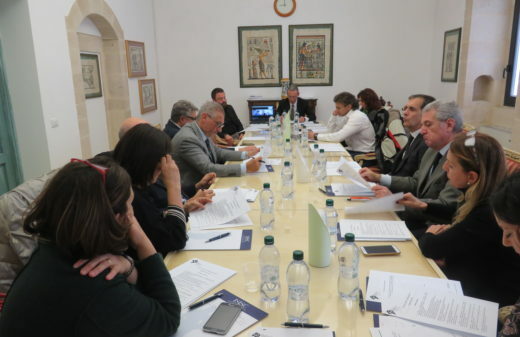 As a result of the meeting, the Siracusa Guidelines for International, Regional and National Fact-Finding Bodies (Siracusa Guidelines) were published. The Siracusa Guidelines were submitted to the UN Secretary-General, and more than 1,200 individuals around the world. 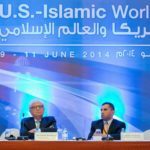 In 2009, the Siracusa Institute began to collaborate with the United States Institute of Peace (USIP) on the implementation of a landmark research project on “Post-Conflict Justice and Islamic Principles”. This project was designed to assess post-conflict justice issues under Islamic law, and include selected Islamic scholars. The project’s findings were later presented at a working group on “Justice in Post-Conflict Settings: Islamic Law and Muslim Communities as Stakeholders in Successful Transition”. The working group was held during the 2014 U.S.-Islamic World Forum held in Doha, Qatar. It was co-sponsored by the Siracusa Institute, USIP and Syracuse University.